Training in Processes and Regulations of CODEX for Central America and the Dominican Republic. The growth and globalization of world food trade allows our consumers to access a wider variety of products and our producers to enter the different international markets, but at the same time increases the risk of foodborne diseases (ETAs) between countries. This situation makes a growing number of governments and consumers themselves aware of the importance of ensuring a higher quality and safety of food. 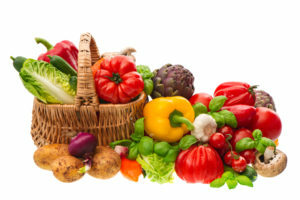 This requires countries to make efforts to develop and harmonize international food standards that protect the health and rights of consumers through the trade in safe and nutritious foods, avoiding, in parallel, the creation of unnecessary obstacles to the trade in food and On the contrary, they promote better productive practices that increase the competitiveness of companies. 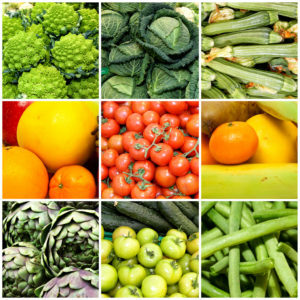 In the same vein, it is the reference body for Food Safety within the framework of the Agreement on Sanitary and Phytosanitary Measures of the World Trade Organization (WTO) when developing standards, guidelines and codes of food practices based on science designed to protect health of consumers. In this way the influence of the decisions of this organization extends to all continents of the world and for all countries, maintaining an active and effective participation in Codex is essential to achieve competitiveness and maintain and expand access to international markets. foods. Added to this; In recent years, the Latin American and Caribbean region has achieved greater visibility in the Codex, some countries are leading issues of interest to the world, it has reached an effective participation to achieve that standards that could harm the interests of the region are not have approved or have been returned for an additional review and discussion, this through the cohesion of the region in order to define common fronts and to seek alliances with other regions. 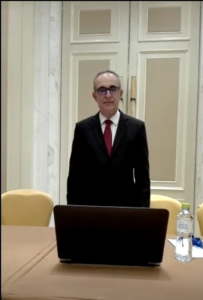 Therefore, given the importance of the topic for international food trade, it is imperative to strengthen the Codex organizational structure, made up of different sectors (public, private, academia and consumers) in order to consolidate a solid structure of the country to meet the challenge of actively participating in the harmonization of Codex standards. 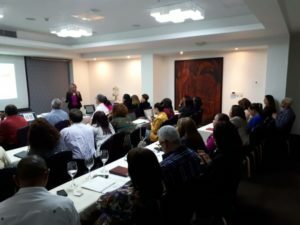 Strengthen the knowledge and technical capacities of the members of the Subcommittees and the National Codex Committee (CNC), as well as the development of the Codex regulations in Central America and the Dominican Republic. The officials of the governments of Guatemala, El Salvador, Honduras, Nicaragua, Panama, Costa Rica and the Dominican Republic will be highly qualified in the application of the norms and processes related to Codex. 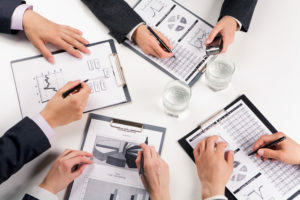 The development of the Codex commissions in the different countries will be promoted, using the experience of Costa Rica as an example and strategies will be identified to favor the institutional positioning and leadership of the National Codex Committee based on the exchange of experiences. In the case of the food industry, the benefit of this training will be the development of their businesses in a Codex knowledge environment as well as the promotion of their participation in the different committees in each country. The Academy of these countries may be involved in these processes that will include the development of research projects and as replicators of the training received. For the population of the countries involved, the benefit will be seen in the application of a standard that aims to protect public health and strengthen the market for safe products. This project will be in charge of Lic. Amanda Lasso Cruz, who is a Codex consultant for Costa Rica of the Ministry of Economy, Industry and Commerce (MEIC). On April 5 and 6, 2018, the National Codex Committee in San Salvador, El Salvador was commissioned to initiate the Capacity Building project in Codex The training workshop was conducted by Eng Amanda Lasso. The welcome to the workshop was in charge of Lic. 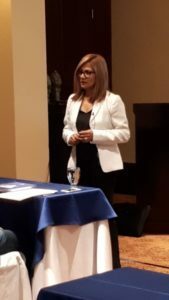 Mariana Carolina Gómez, Codex Contact Point and there was an extraordinary participation of 30 Government and Academy officials. For this occasion, 43 government and Academy officials participated. We were also pleasantly surprised to receive congratulations from the Global President of the Codex Alimentarius Commission, Dr. Guillerme Da Costa, for the development of this regional initiative. 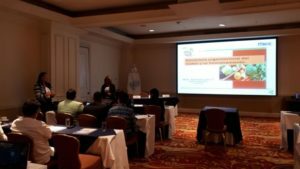 On April 19 and 20, 2018, the National Codex Committee in Guatemala City, Guatemala, was the third party to receive the Capacity Building Workshop in Codex, again under the direction of Ing. Amanda Lasso. For this occasion there was a participation of 35 Government and Academy officials. 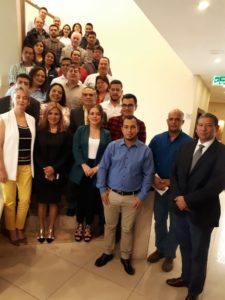 On May 3 and 4, 2018, the Codex Capacity Building Workshop was held with the National Codex Committee in Panama City, Panama. Again the Eng. Amanda Lasso was the one in charge to dictate the training. It was attended by 32 Government and Academy officials. 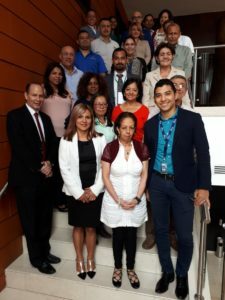 On May 9 and 10, 2018, the Codex Capacity Building Workshop was held with the National Codex Committee in Santo Domingo, Dominican Republic. Again the Eng. Amanda Lasso was the one in charge to dictate the training. This workshop was attended by 25 government officials and the Academy.